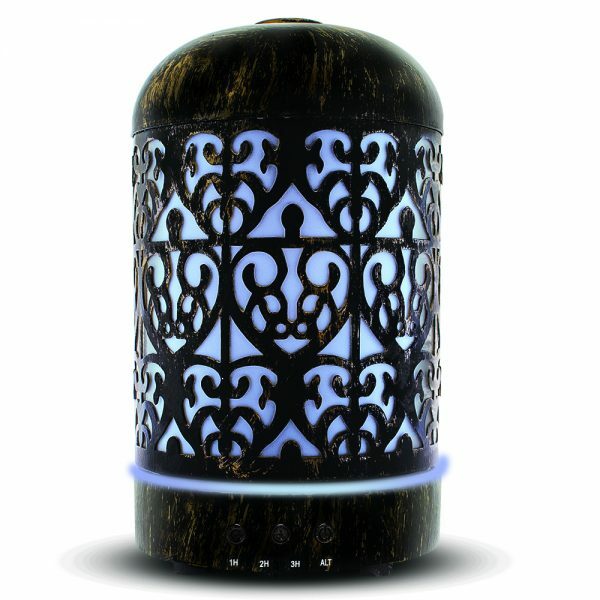 A black aromatherapy diffuser featuring the pretty scroll work designs found in the Victorian era. 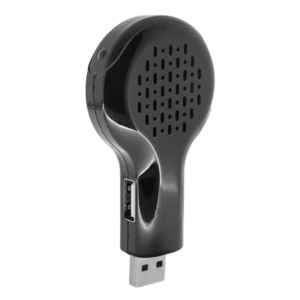 A unique piece that’s extremely portable using the included USB cord. Warm white and color rotating lights shine through the design. 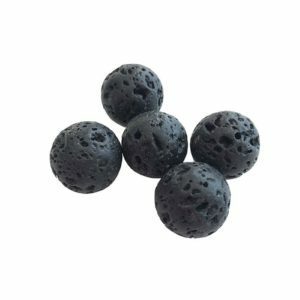 It provides a long rum time of up to 14 hours. 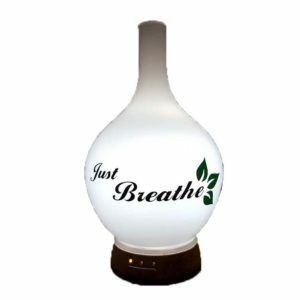 Transform any room with this Metal Victorian Essential Oil Diffuser.